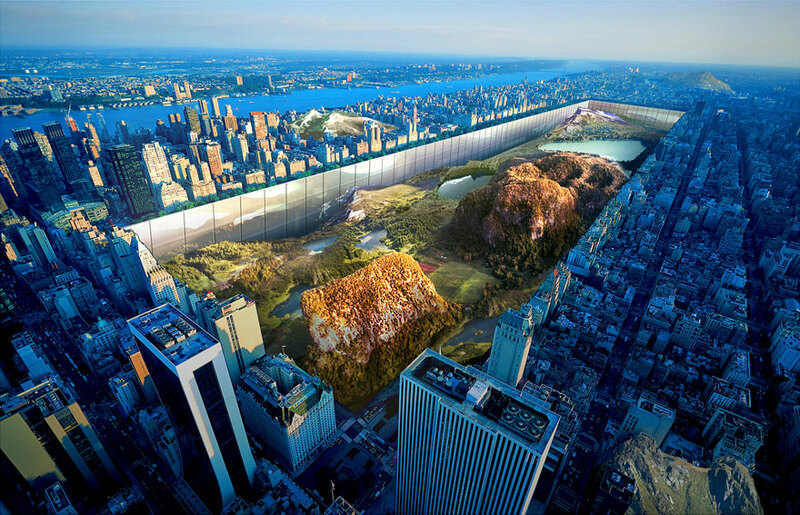 Designers Yitan Sun and Jianshi Wu want to make New York’s Central Park available to more people by digging down to the bedrock of the park. 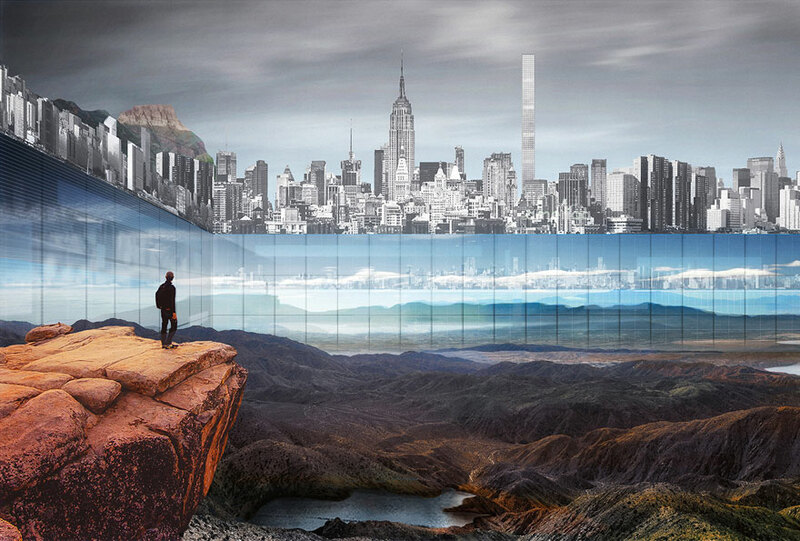 The idea is to create a 1000-feet tall, 100-feet deep mega structure that provides a total floor area of 7 square miles, which is about 80 times greater than the Empire State Building. 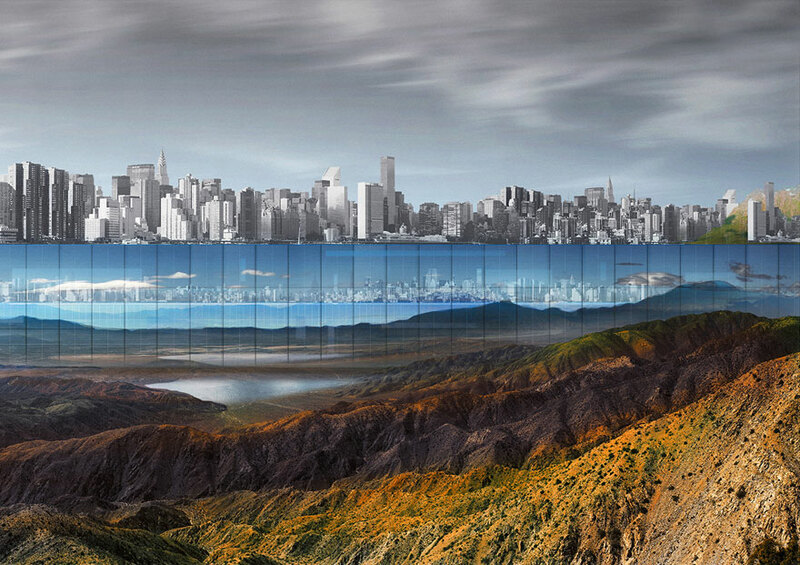 “The ambition is to reverse the traditional relationship between landscape and architecture, in a way that every occupiable space has direct connection to the nature,” – say the authors of the proposal that was awarded first place in eVolo’s annual skyscraper competition.